With technology being what it is today, it is very easy to hop on the internet and download a basic web template and create a website for your business. It is called a template for a reason and that is because a lot of people are using it. These templates are not customized for one particular business, they are generic and do not allow your company’s brand to stand out amongst the sea of competitors you face daily on the internet. There are plenty of pros and cons of custom website design vs. web templates. Downloading a template is the easiest of the choices, have a custom designed website benefits you in a great deal of ways. Just about anyone can download a template and plug in the basics of their business and have a website. But you should ask yourself a few questions before taking this road. Does my company’s logo stand out? Will my website stand out from everyone else’s? Will my customers be able to use this website with ease? Does this website say everything I want to say about my business? Answering these questions will help you to determine if custom web design is the true route that you need to take for your business. It is impossible to brand your company when your website looks like hundreds if not thousands of others. Your company needs to be recognized and a template will not be able to do that for you. Your company’s website needs to look professional and creative. It also needs to be straight to the point so your customers are able to navigate freely without any problems. You may think that you are getting that with a basic template, but it is just the opposite. If you have a custom designed website, you can communicate with your web designer what you want to convey and how you want to convey it. You will have to base a great deal of it on your clientele and current audience. It will be able to stand out and reach the people it is trying to reach without going over the top. The reality is, there is no perfect answer. You have to do what is right for your business. 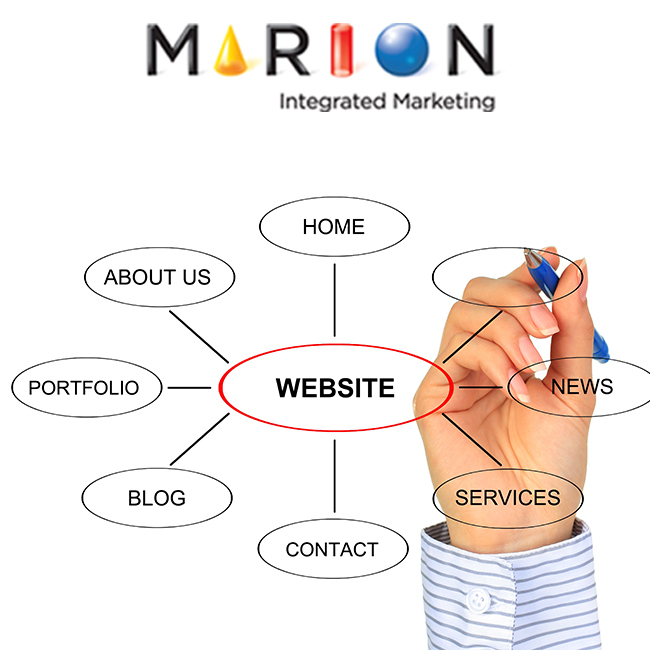 If you need guidance when it comes to custom web design, then Marion Integrated Marketing is a great place to start. Make sure you have all of the information before you dive in head first.